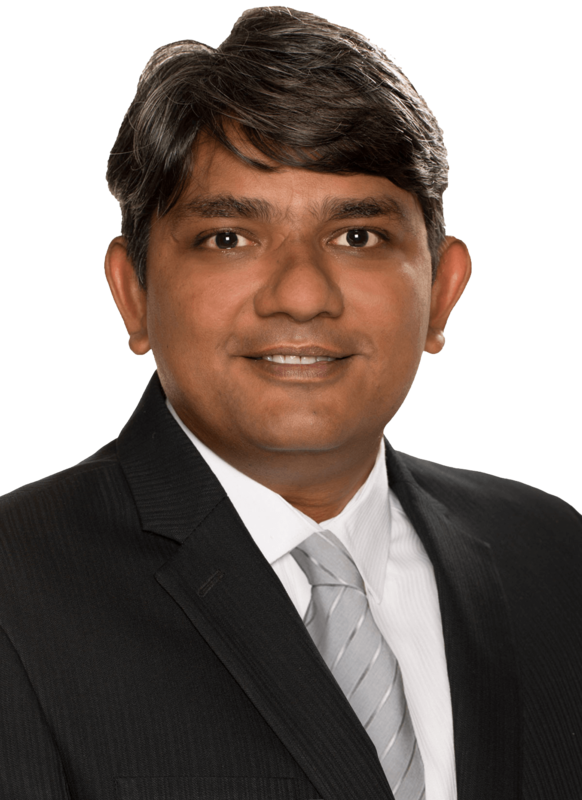 Pruthesh Patel, is a chartered accountant with an extensive career in public practice where he has helped hundreds of business grow through sound advice. His clients praise him for getting involved in sound management of their businesses. He’s passionate about helping people to successfully move through life stages with professional advice and financial stability. In addition to operating his Finn Business Sales office, Pruthesh currently owns two accounting firms and a law firm that are managed by three partners. He been a resident of Cairns for over 10 years now. It’s a terrific place to live with a strong entrepreneurial community and currently there are many opportunities for small and medium-sized businesses in the area.